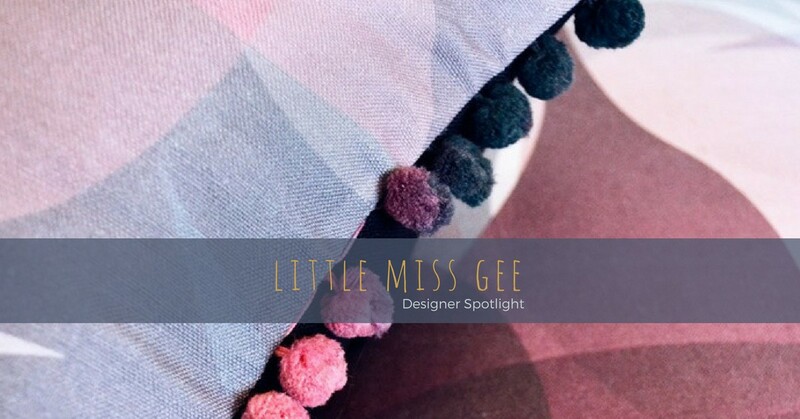 My name is Kasey and I am the face behind little miss gee. 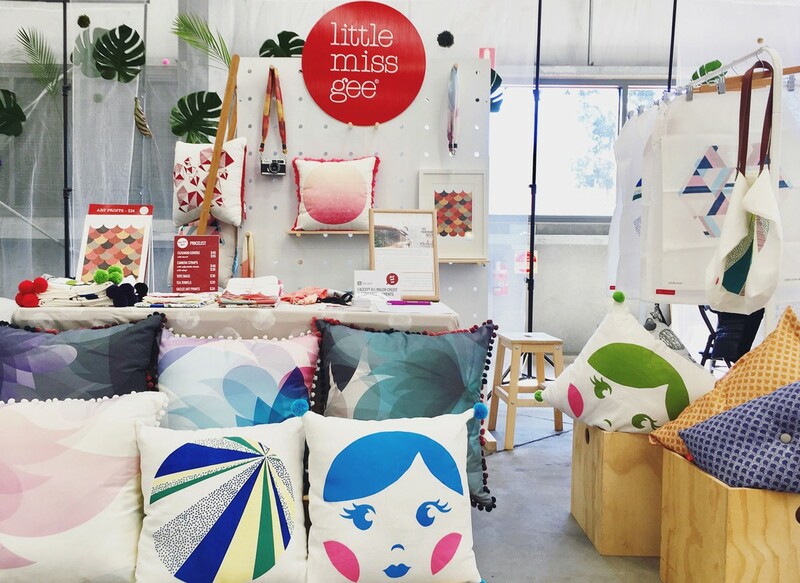 I design and make original printed homewares and other nice stuff, made in my home studio in Melbourne. Made from my heart - each piece is designed with what I would like to have in my home. Away from my Mac, I try to run, swim, cook, read and travel as much as I can and spend time amongst family and friends. 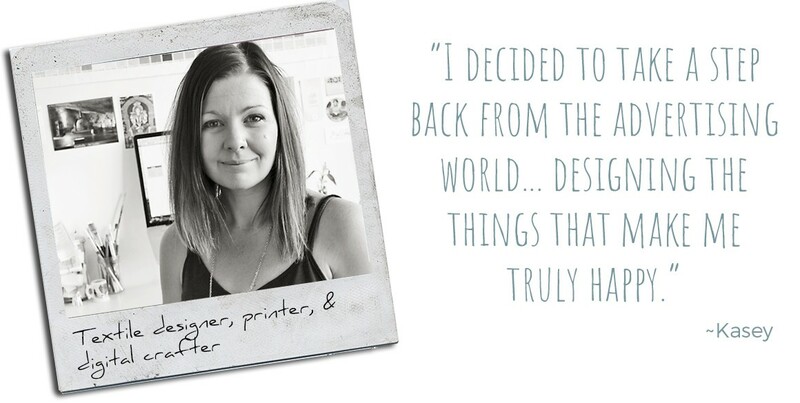 I'm a textile designer, printer, and digital crafter. You could call me a serious craftsperson with a particular love for hand printed textiles. My current products range from tea towels and cushions to camera straps and tote bags, made from quality fabrics sourced from all over the world, printed using water-based inks that are solvent free and environmentally friendly. 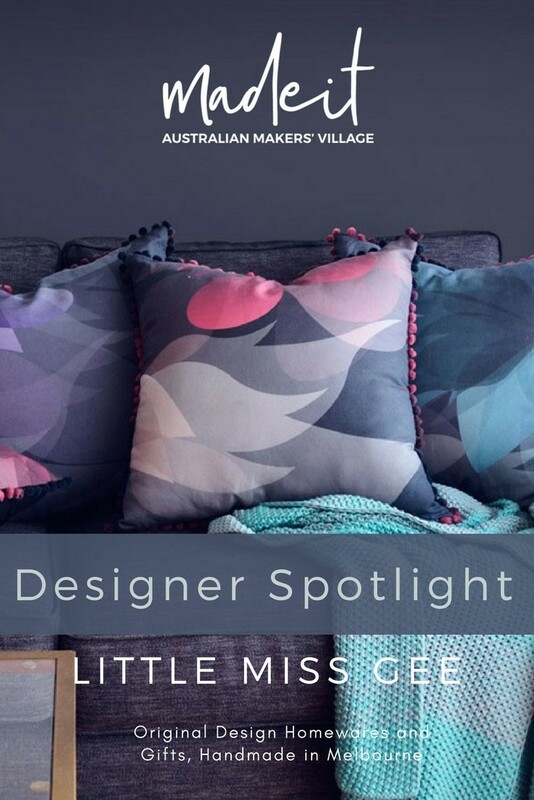 All little miss gee products are handmade by me in my home apartment in Elwood, Melbourne. Because of this, all my pieces are made in very small runs. My workspace converts from a design workspace to a sewing workspace very easily but I need to be organised and clean all of the time. I utilise my bathroom to do to all my screen printing, which is quite a challenge. So space is quite an issue! I've been creative my whole life. Drawing, painting, printing, sewing, photography... I love learning a new craft and working out ways to make things. And with a Bachelor of Design, I have spent the last ten years working in the design field. 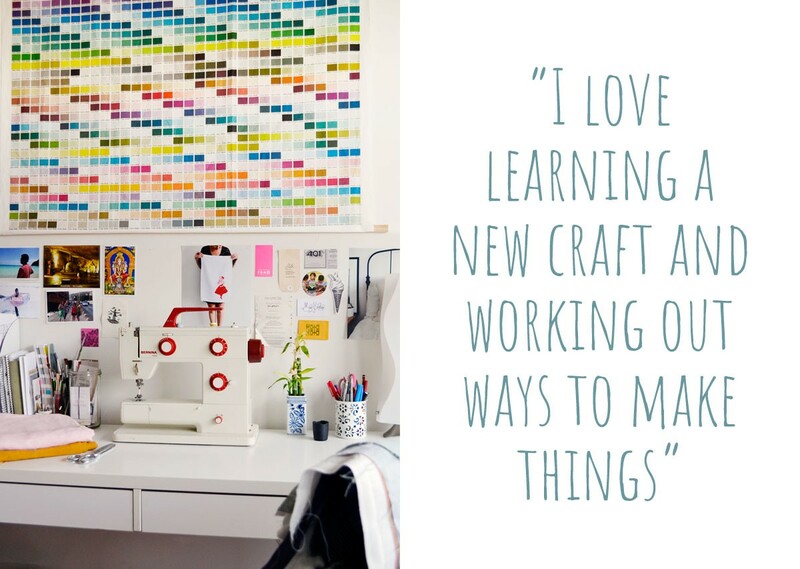 I also have a particular love for hand printed textiles, patterns and prints and a niggling desire to create things by hand, I started crafting my own homewares to decorate my home. Realising that others may like what I made, I decided to take a step back from the advertising world, leaving the safety of full-time work and break out on my own, designing the things that make me truly happy. Utilising my skills as a graphic designer, I decided to build my own brand and create something joyful, meaningful and made from the heart. So little miss gee was born in 2012. Since then, I’ve steadily built up little miss gee whilst also juggling freelance design jobs. Made It is a great selling platform. I love that fact that’s is dedicated to Australian sellers, and it’s a great community to be a part of. 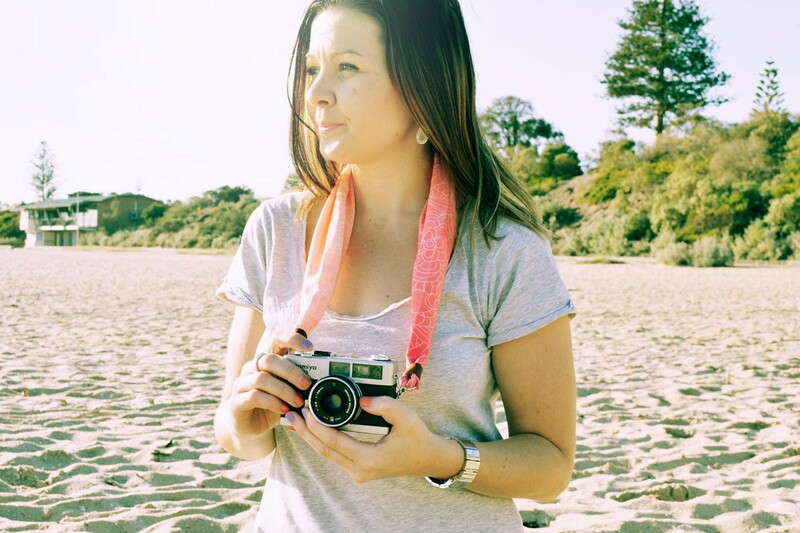 It’s helped me reach a wider audience and is a valuable resource for the Australian handmade community. 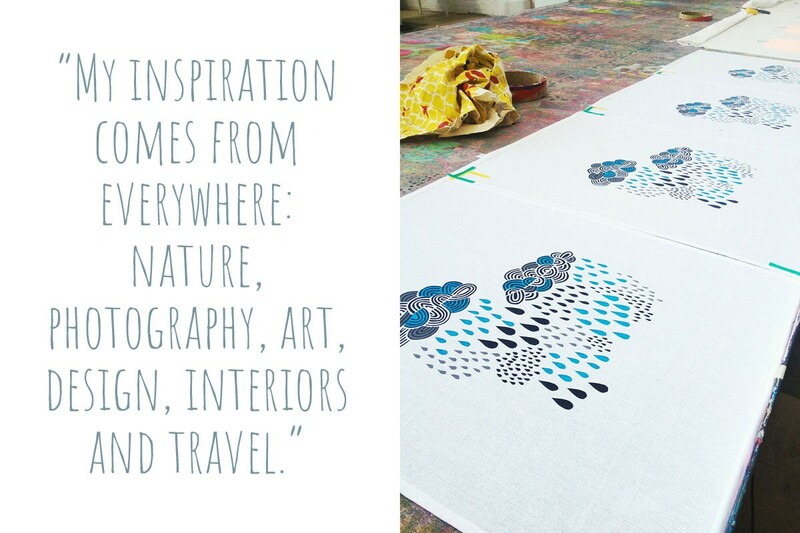 My inspiration comes from everywhere: nature, photography, art, design, interiors and travel. 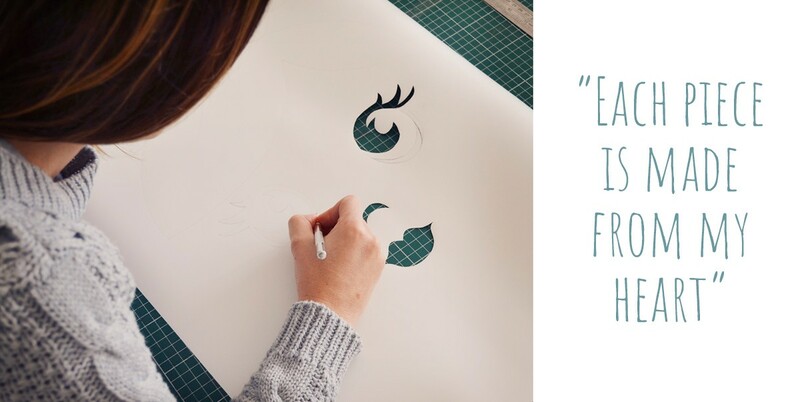 Each piece starts its life as a thought or a picture in my mind, to a design on my mac. 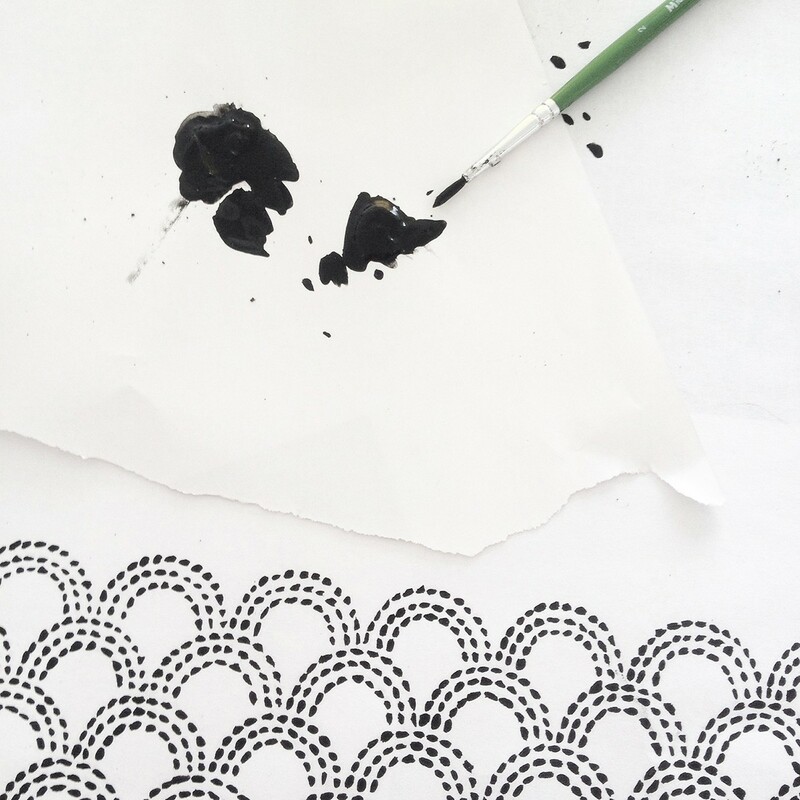 My designs can take a long time to be polished off, as I’m a perfectionist. Next is cutting a stencil for the screen. After the stencil is ready, I mix inks, buy fabric and print. Printing is a very exciting and satisfying step, seeing my designs finally come to life is truly rewarding. Sometimes the designs work, sometimes they don’t, but that's the fun of it. 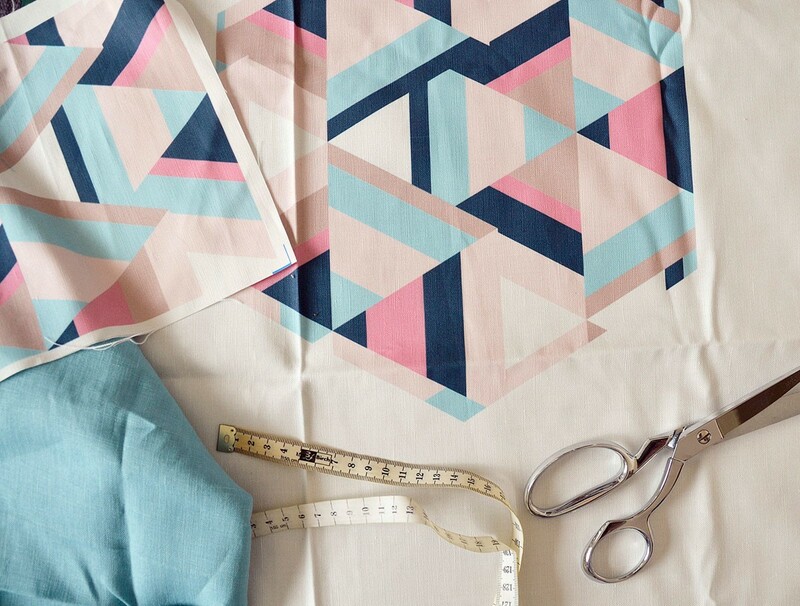 Designing and printing your own fabric is a slow process, but I love doing it. And finally, a finished piece sewn on my mum's very first 1980's Bernina sewing machine. 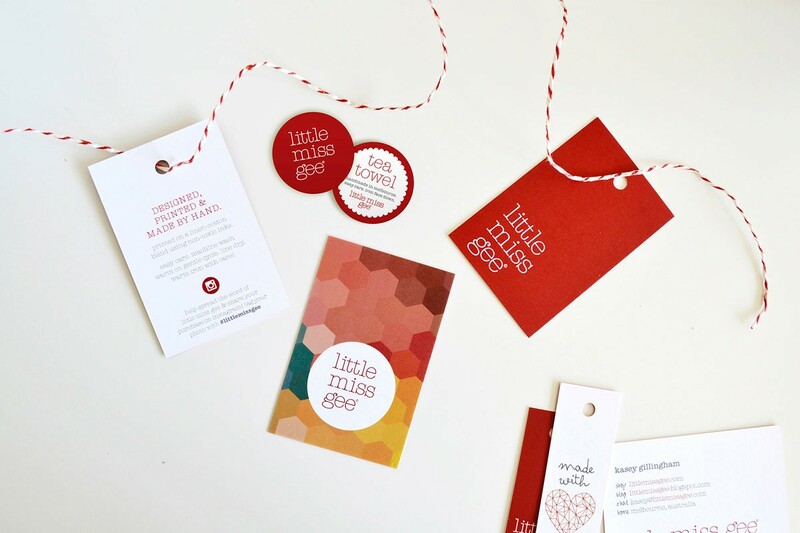 little miss gee is my own business and I do everything from making the products, to the photography, the branding, and everything else running a small business involves. It can be quite a challenge and hard to juggle when I’m working full-time, but I’m passionate about doing something that I love and building my business so that one day I can do this full-time. 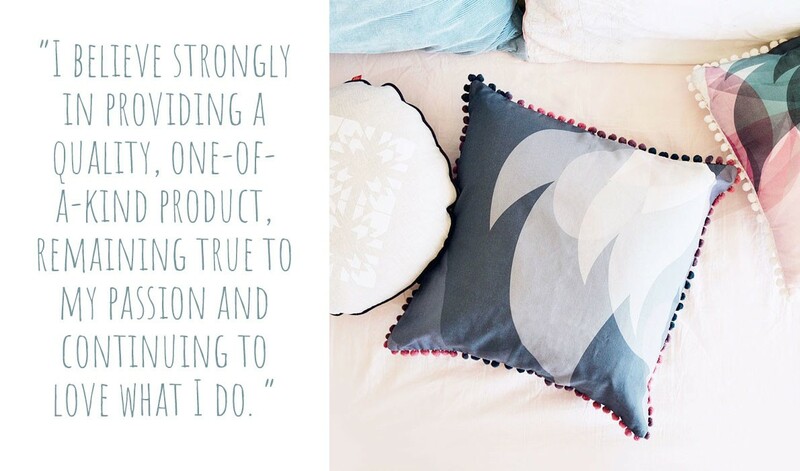 I believe strongly in providing a quality, one-of-a-kind product, remaining true to my passion and continuing to love what I do. 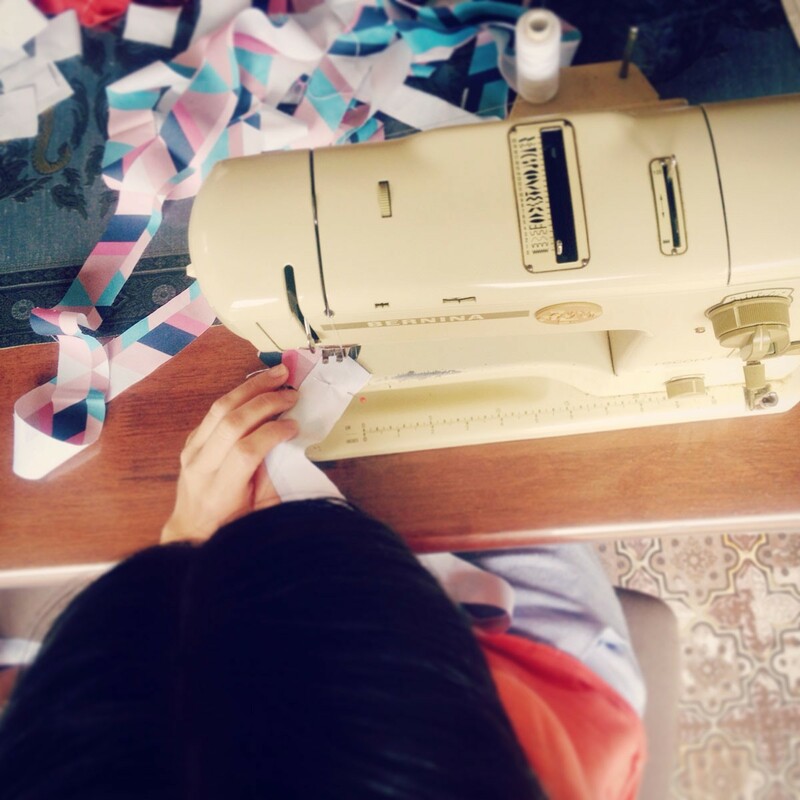 I like the idea of handmade and knowing that when you buy something handmade, you are buying something truly unique.